Elizabeth And Her Father Robert Montgomery. 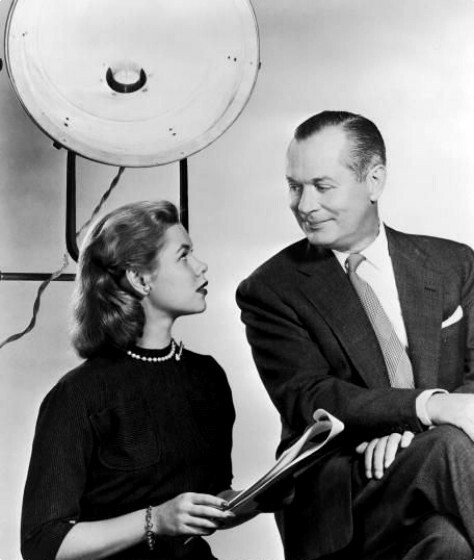 Elizabeth with her father,actor Robert Montgomery in the early 1950s.. Wallpaper and background images in the 엘리자베스 몽고메리 club tagged: elizabeth montgomery actress robert montgomery photos. Great photo of them together!